Welcome to AllTrainersPC.com! 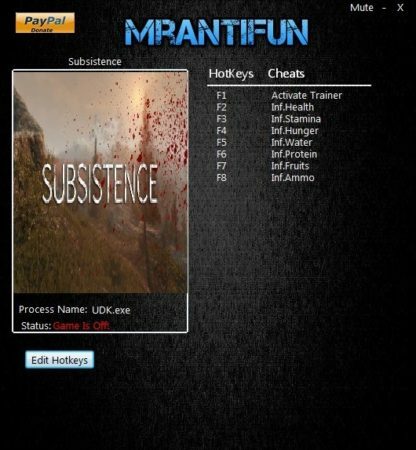 Here you can download Subsistence Trainer for free. 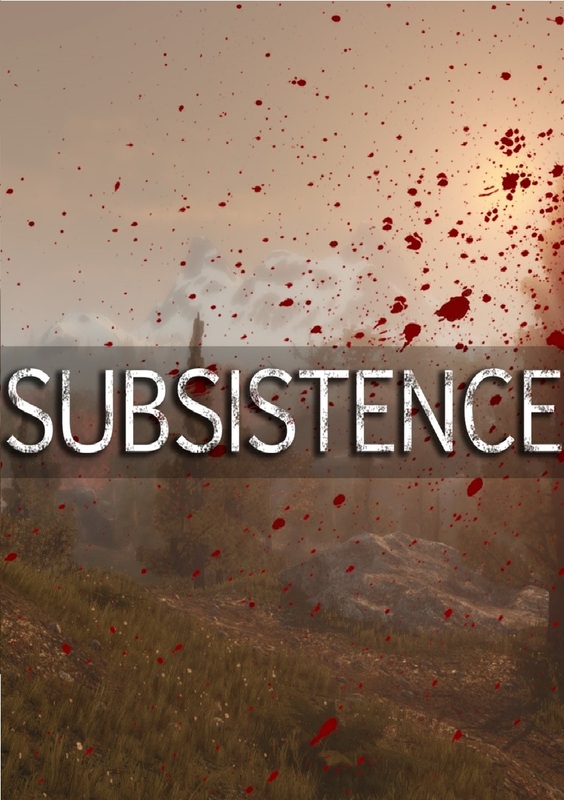 Subsistence (2018) is a new first person, open-world survival game developed by ColdGames for PC. In this game you have to survive in the open world. You can build a base, explore the game world, collect resources, explore new technologies, craft unique items, and more. This trainer is specially designed for those who have difficulty in the game or just want to have fun. Download this cheat and enjoy! At the moment we don’t have cheat codes for Subsistence. Codes is usually a console commands that you can enter during the game and get unique features such as God Mode, Infinite items, etc. But you can download Trainer from the link below and get a similar effect.